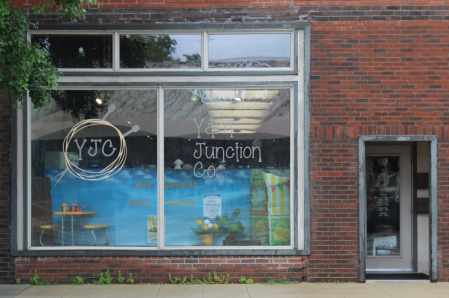 Yarn Junction Co is a family owned business dedicated to being the premier knitting location in the Midwest. 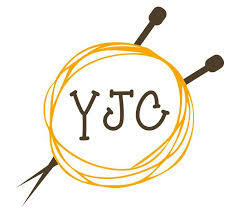 Our focus is not just limited to making sure we have the right yarn on the shelves, but that our customer's experience is nothing short of awesome. 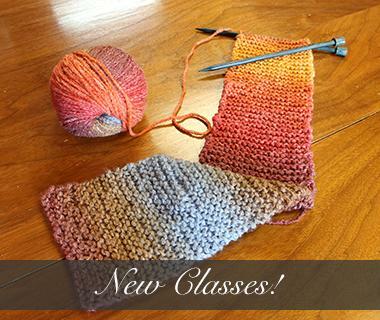 Whether it's those hard to find yarns, taking classes, special events, or even just coming in to kit with some friends, we are here to support your knitting adventure!